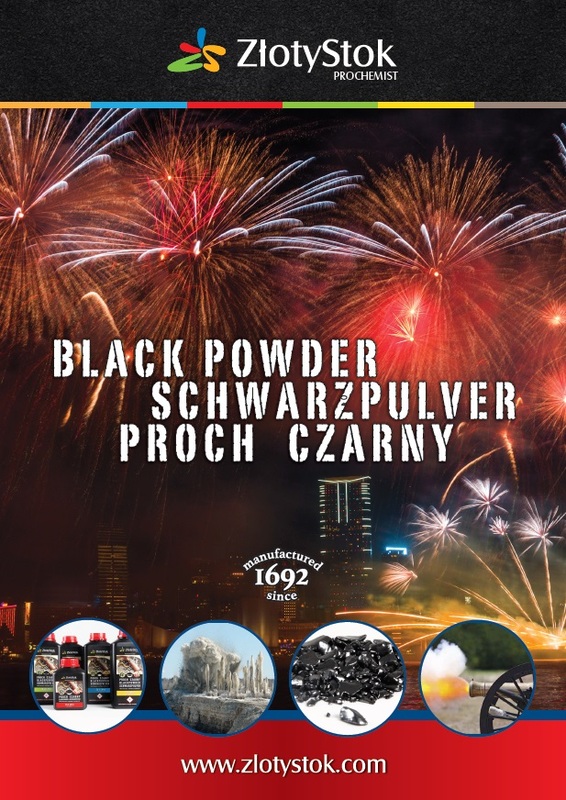 We are one of the oldest and main in the world black powder factory, which has existed since 1692. 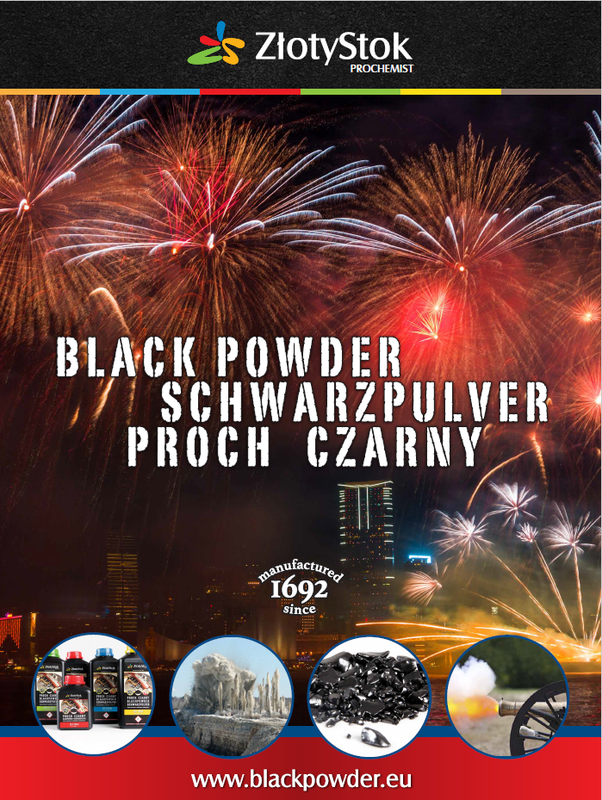 Our black powder is used for military, stone industry, rocket engines as well as fireworks and pyrotechnic shows admired around the world. 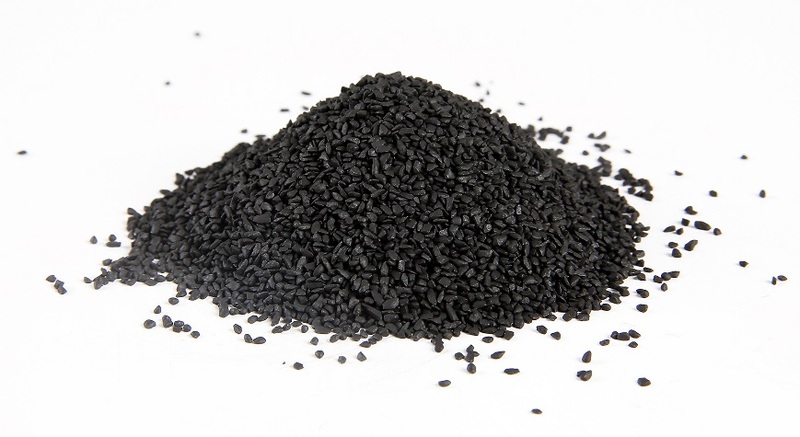 We specialze in gunpowder for noise and black powder weapon shooters. 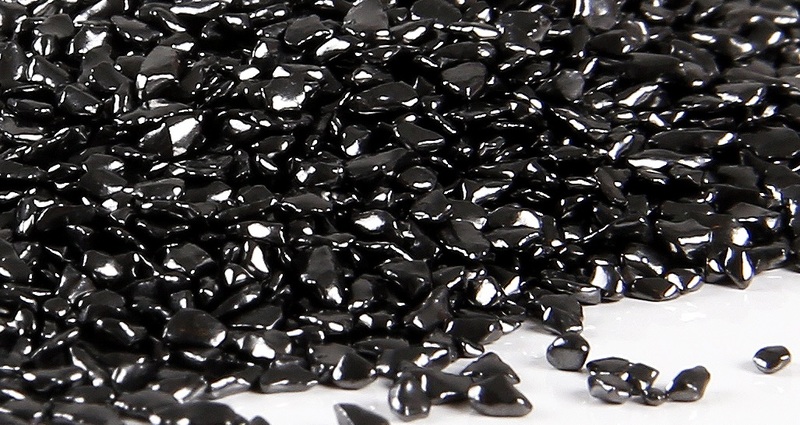 Production is covered by the quality system ISO 9001:2000. 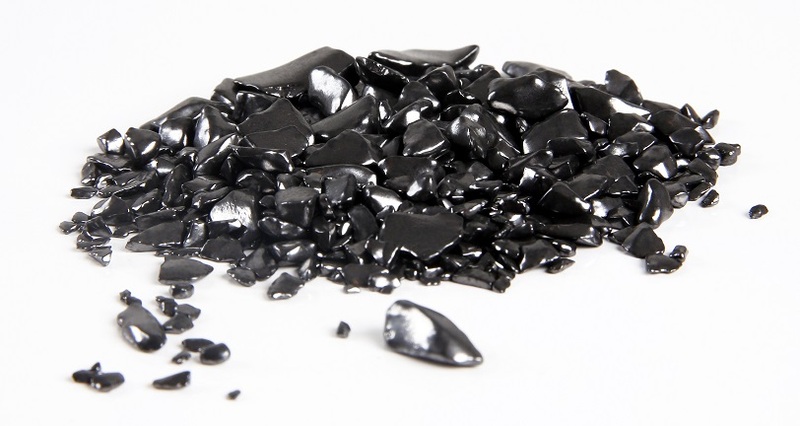 Products have the CE safety certificate. 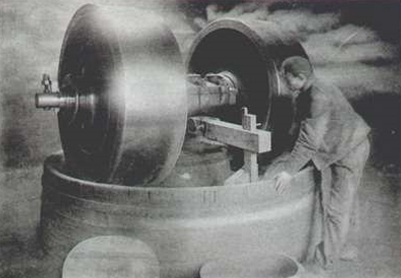 Prochemist is a uninterrupted production since 1692.